If you know me for 5 minutes....you know I love my.. 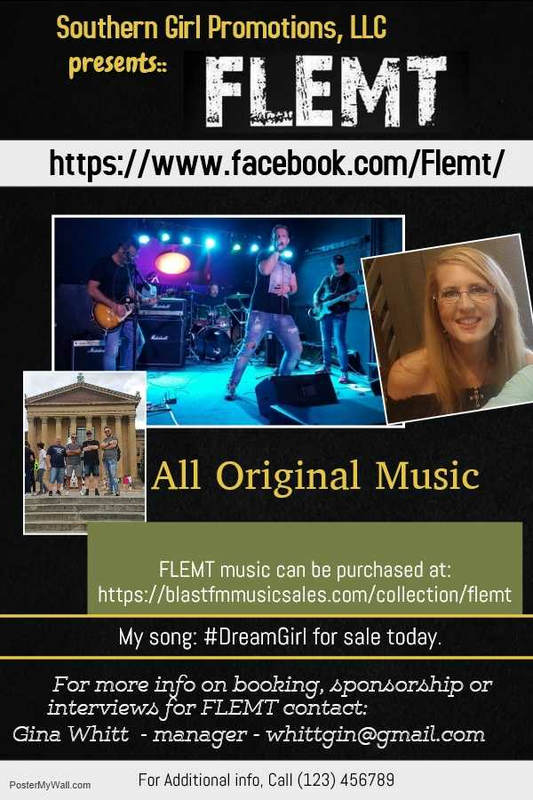 If you know me for 5 minutes....you know I love my job as band manager for FLEMT Italian rock band . I've been working with artists & bands for almost 30 years. I helped manage a teen club, worked with city leaders to bring in bands for citywide concerts, etc. But....#FLEMT is my passion.